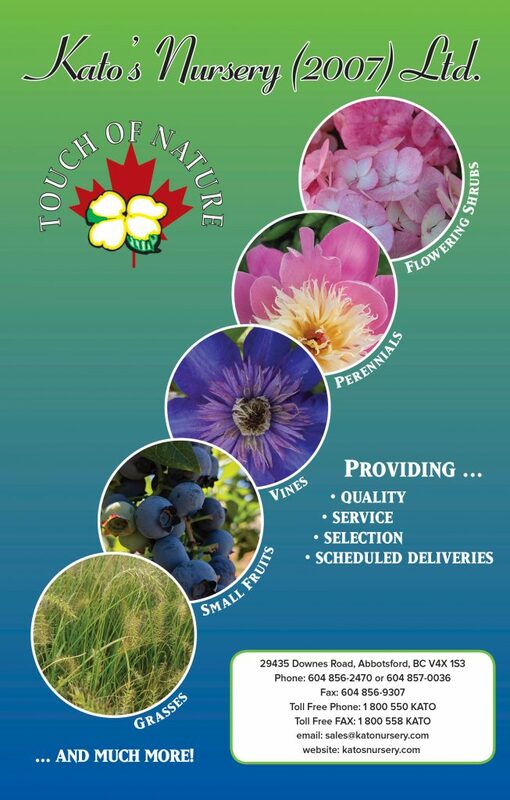 The 32nd Annual BC Landscape & Nursery Association Auction takes place on February 21, 2019 at United Flower Growers in Burnaby. The biggest fundraising event is just around the corner. Mark your calendar now and be sure to attend this fun evening of good food (food trucks on site!) and loads of quality product ready for you to scoop up at fantastic prices. Partial proceeds go to the Jane Stock Foundation. Register Now to reserve your bid card!